A word of gratitude to Allah S.W.T as today is the day that I started my own blog which will consist of my own thoughts. 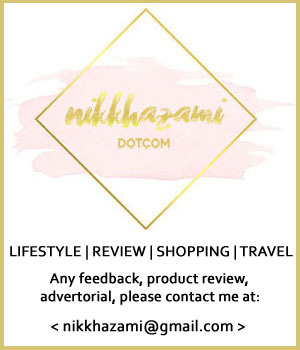 I've always wanted to have my own blog since I am an internet addict and also a blog reader. Finally, today in my Internet for Journalistic Research, Madam Norafizah Abd Karim guided us on how to established on our own. BTW, thanks madam. Somehow, blogging is an ongoing process. So, I'll go all out in becoming a successful blogger.